"Set in Side in the Mediterranean Region Turkey Region"
This resort is a 5-minute drive from Side’s centre and a 10-minute walk from the beach. It has an outdoor swimming pool with water slides, a terrace restaurant and spa facilities. It provides free shuttle services to the beach during summer season. 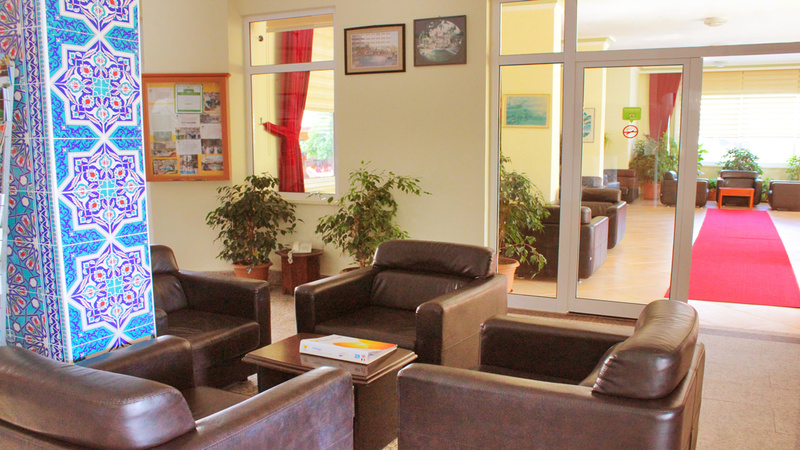 The air-conditioned rooms and apartments at the Hotel Gazipasa are bright and airy. They have a private balcony, a minibar and a bathroom. The apartments have a seating area and a kitchen. The outdoor swimming pool is surrounded by sun loungers, and there is also a sauna and a Turkish hammam. For younger guests, there is a children’s playground with many facilities. Free WiFi can be accessed in public areas. 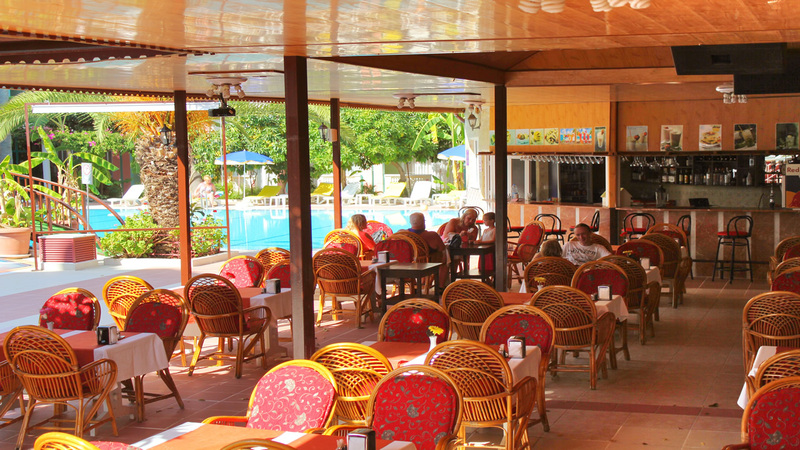 The Gazipasa’s restaurant serves rich, local and international cuisine prepared with seasonal ingredients. Meals can be enjoyed under the covered terrace, or outside by the swimming pool. The bar serves refreshing juices and exotic cocktails. Nearby you can find public buses connecting you to Side Old Town and Manavgat Town Centre. The Taurus Mountains are 40 minutes away by car. Free private parking is available on site. Couples particularly like the location — they rated it 8 for a two-person trip. This property is also rated for the best value in Side! Guests are getting more for their money when compared to other properties in this city. Our hotel is built on 3500 sqm of land and consists of 3 buildings each with 5 floors. In our hotel the occupancy is as follows; In the standard room (1,2,3,4 persons), studio (1-3 persons), 1 bedroom apartment (1-6 persons). Apart rooms are located in Two buildings, one building with views to the swimming pool and other views to the garden. The building, in which the apartrooms with the view to the garden are, has no elevator. The rooms with the view to the swimming pool are in the building with the elevator. All rooms have private balconies with chairs and small balconies. The apartments are all 55-60 square meters in size. 1 + 1, bedroom and living room with mini kitchen. All apartments have WC, shower, telephone, hairdryer, TV, refrigerator, water cooker, teapot, electric cooker, toaster, pots, dishes, plates and hire. The bedroom and the living room are separately air-conditioned. The standard rooms are equipped with a WC, a shower, a telephone, a hairdryer, a TV, a fridge, air conditioning and a hire safe. The transfer service to the beach is free and the beach chairs and umbrellas for our guests at the beach are discounted. In our hotel the loungers and umbrellas by the swimming pool are free of charge for our guests. The guests, who want to use the water slide, need only to inform our staff. Use for the water slides is possible at any time. Swimming pool - use is available from 09:00 until 19:00 Water slides can be used by our guests at any time. Wifi is free in the community resorts. Password for this is at the reception.